It's going to be a busy couple of years. During Microsoft’s massive Xbox showcase at E3 2018, gaming chief Phil Spencer said that the company is “deep into architecturing the next Xbox consoles.” Now we might know when to expect a new generation of Xbox hardware, as well as what’s coming next for the Surface PC lineup. The next Xbox generation is code-named "Scarlett" and scheduled for a 2020 release, Brad Sams reports at Thurrott.com. That’s only a few years after the launch of the Xbox One X, and it’ll be interesting to see whether Microsoft continues using AMD’s APU technology to maintain backward compatibility—it’s been a selling point for the company. If so, current hardware won’t necessarily be made obsolete when Scarlett launches. 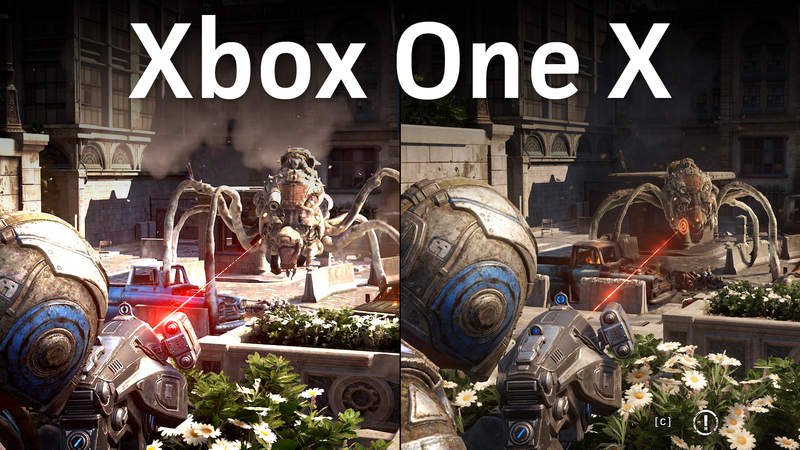 Like the Xbox One X’s relationship with the original Xbox One, the new hardware could simply offer advanced features that previous Xboxes don’t, such as higher frame rates and graphical fidelity. But notice that Spencer said “architecturing the next Xbox consoles” at E3—not console. Thurrot.com’s sources says that Scarlett is an entire family of Xbox devices, not a single one. That’s interesting all on its own, but doubly so with Microsoft working on a cloud service that streams console-quality gameplay to any device, as also announced this weekend. Game publishers Ubisoft and EA are also working on streaming services of their own, joining Nvidia and Sony’s existing offerings. E3 2020 could be interesting. We’ve also got an idea of what’s coming with Surface devices, courtesy of Brad Sams on Thurrott.com yet again. Sams is a longtime Microsoft reporter who's often broken news on the company. Sams’s sources confirmed an earlier Bloomberg report of Microsoft preparing a $400 Surface to challenge Apple’s iPad, code-named Libra. It’s expected before the end of the year. To recap, that device is expected to have a smaller 10-inch display, rounded edges, and a USB-C connection in place of Microsoft’s proprietary charge port. A dual-screen device dubbed Andromeda is also scheduled for a 2018 release, Sams reports, which seems more likely after Intel revealed its wild Tiger Rapids prototype at Computex 2018. 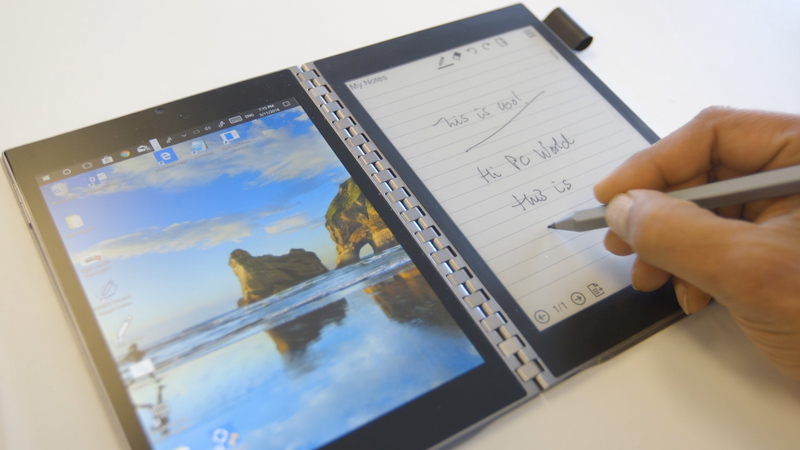 Asus already picked up the ball with the dual-screen Project Precog, but Thurrott.com says Microsoft is creating Andromeda to be a device small enough to slip in your pocket. 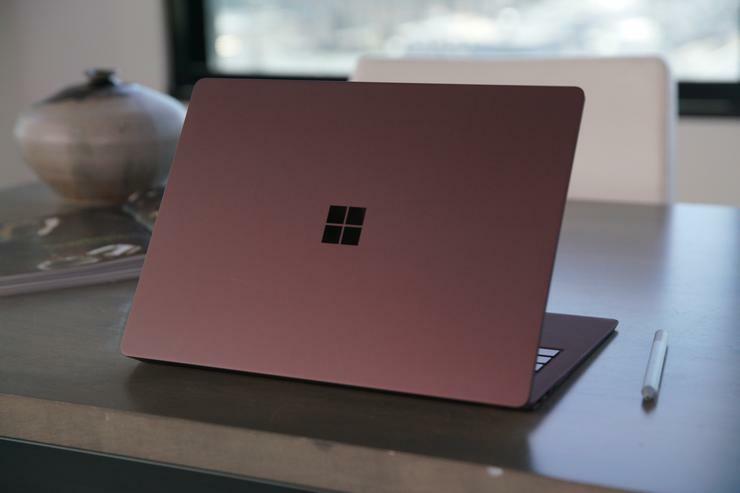 The original Surface devices were created to inspire hardware makers like HP and Dell to create new devices tailored to Windows 8’s strengths, and it sounds like Microsoft hopes OEM partners will release similar dual-screen devices in Andromeda’s wake, too. Finally, Sams says the next-gen Surface Pro is code-named Carmel and doesn’t have a release date scheduled yet. Surface Laptop and Surface Studio weren’t mentioned in the documentation Sams saw, either. Here’s hoping that absence simply means no major new iterations are incoming just yet. The current versions of all these devices are pretty outstanding on the design front, but they could all use a spec bump. Intel’s 8th-generation Core processors added more CPU cores to every part of the Core family, and virtually all portable PC makers have adopted the technology. The Surface devices still pack lesser-powered 7th-gen Core CPUs, and that makes them a lot less desirable than premium laptop options with newer chips, like the Dell XPS 13 and Lenovo ThinkPad X1 Yoga. What you need to know: While Sams has a long history and well-placed sources, you should take all rumors with a grain of salt until they’re officially confirmed—especially right now. Microsoft recently underwent a major reorganization that jettisoned former Windows and Devices boss Terry Myerson, so these Xbox and Surface plans are likely up for reevaluation. Last time that happened, when Satya Nadella became Microsoft’s CEO, the Surface Mini suffered an abrupt death on the eve of its reveal.